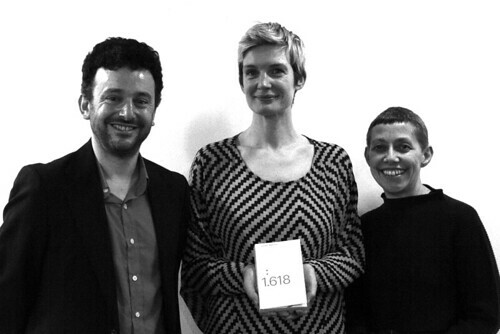 Late last month, Lucienne Roberts and Rebecca Wright of GraphicDesign& launched their publication Golden Meaning at the Design Museum, writes Joseph Bisat Marshall. This follows their first book, Page 1: Great Expectations. 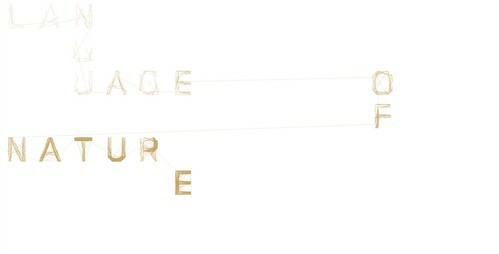 Golden Meaning takes us on a different path – mathematics rather than literature. 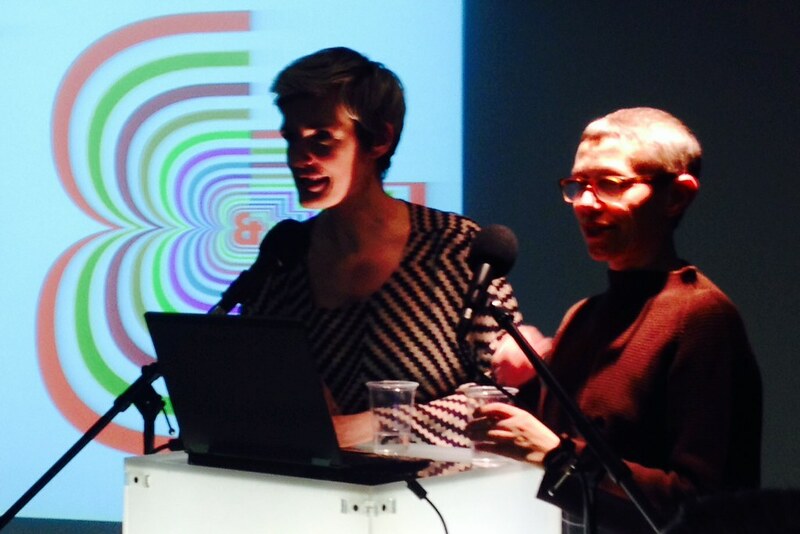 Graphic designer Lucienne Roberts and educator Rebecca Wright established GraphicDesign& to challenge preconceptions. ‘The most interesting thing about graphic design … is what it connects to’, explained Wright. 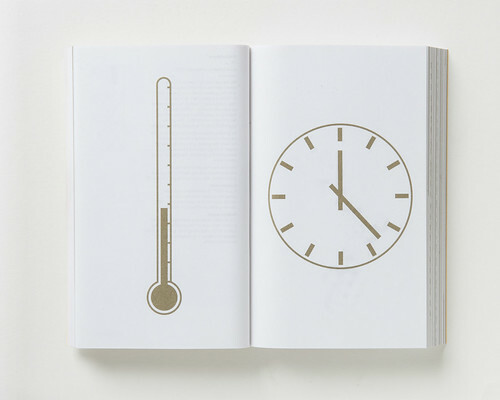 Golden Meaning collates the responses of 55 designers and image-makers to the same brief – to explore and communicate the idea of the ‘golden mean’ across one or two double-page spreads, accompanied by a written rationale for the work. 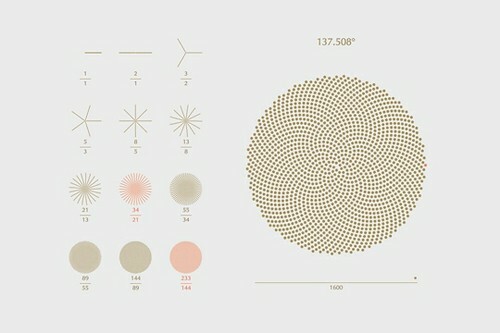 Screenshot from Sennep’s ‘The Golden Spiral’, an investigation into seed formation in sunflowers. Bibliothèque’s visual mnemonics for the golden ratio and golden angle (blood temperature 38° and 12:23). Speakers at the event included eight of the book’s contributors, who each spoke of the reasoning behind their designs with candid honesty regarding their mathematical prowess. Nick Couch (Desk Camping) had wondered whether the Fibonacci sequence could be applied to a baking recipe, a thought that had occurred to him while watching The Great British Bake Off. He admitted a lack of mathematical and culinary skill, but his response was a flapjack recipe that used Fibonaccian proportions of ingredients to make ‘Golden Bars’. 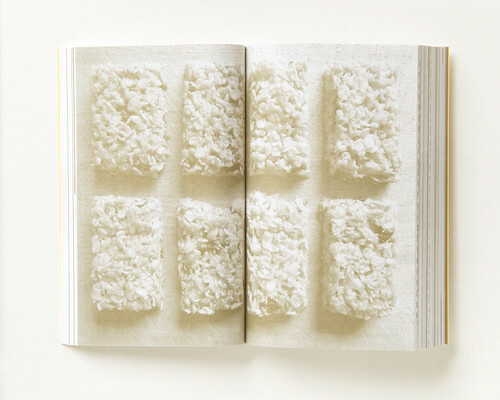 Nick Couch’s ‘Golden Bars’ flapjacks, sliced into golden proportions. 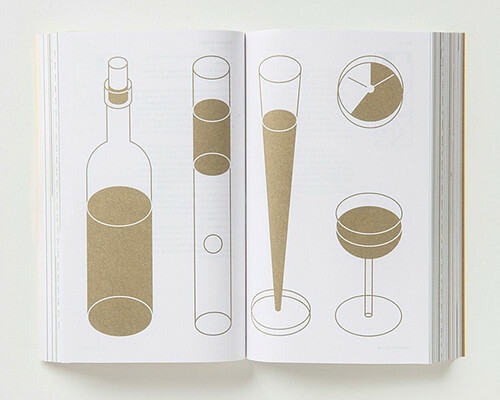 Spread from Golden Meaning showing George Hardie’s ‘Château d’Yquem’ bottle and glasses. Illustrator George Hardie ‘ended up with a very dry drawing of a very sweet wine’. He said that his ‘whole career seems to have been about wine, bottles, taste, pouring and measuring,’ and Hardie’s final submission is an optimistic drawing where ‘all the glasses are more than half full’. Other talks included Kapitza’s ‘font system’, Bibliothèque’s visual mnemonics, Peter Crnokrak’s planetary movement, Sennep’s golden spiral generator, Europa’s ‘if Fibonacci was a concrete poet’ and a coded type layout (using Processing) by Rick Banks (Face 37) and Tom Duncalf. Screenshot from the ‘Language of Nature’ website by Rick Banks (Face 37) and Tom Duncalf. Author Alex Bellos with Wright and Roberts of GraphicDesign&. Photograph by the author.